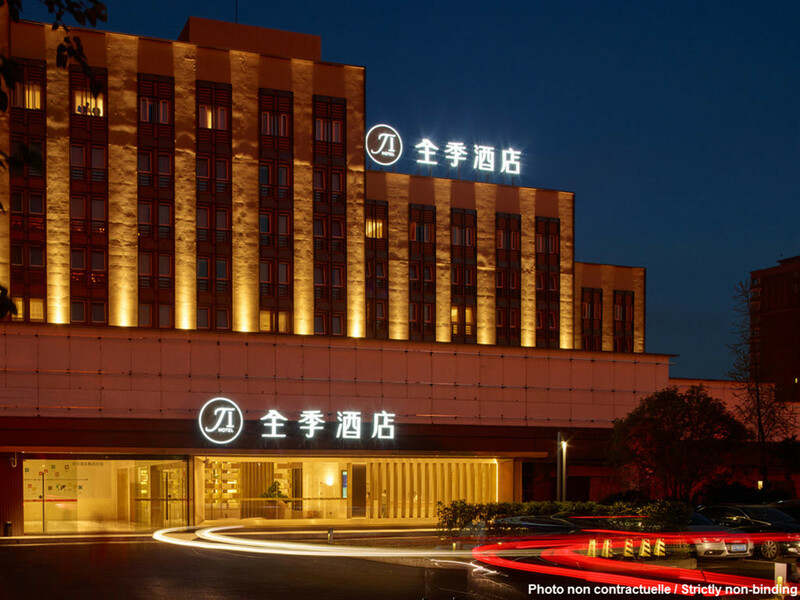 Opposite Sanya government HQ and adjoining Beauty Crown of Miss World Center, the hotel is a 10 min walk from the Coach Station and shopping center, a 10 min drive from Big East China Sea and Sanya Bay's beach, and a 30 min drive from the airport. Sanya's famous food street, Commodity St., is next to the hotel. It provides full amenities, from high-end beddings to hotel-wide WiFi.